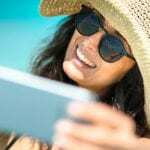 (English) A Few Do’s And Don’ts to Know When it Comes to Having Flawless Skin for the Summer! Publicado en 22 de marzo de 2017 el 09:39 09Wed, 22 Mar 2017 09:39:55 +000055. (English) How the Trendy HCG Diet Can Help You Lose Weight for Summer, Fast! (English) Scars and Stretch Marks Be Gone! (English) Your Dream Beach Body Can be a Reality with SculpSure at Our Wellness Center in McAllen! 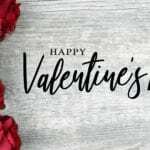 (English) Check Out These Three Amazing Services That Can Make Your Valentine’s Day Special!